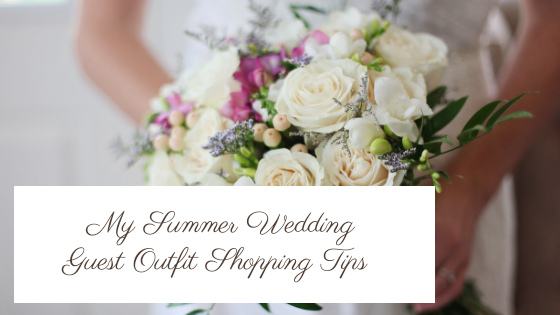 If you have been lucky enough to be invited to a summer wedding you will no doubt be looking for a new outfit. Weddings provide the perfect opportunity to treat yourself and buy something really special. To help you to buy the best outfit for you I have pulled together a few of my favourite tips. Online stores like www.jdwilliams.co.uk offer a fantastic level of choice and do so in practically every size. So, they are a great place to go shopping for a wedding outfit. Plus, they also sell men’s clothes and everything you need for your children too. So, potentially, you could buy everyone’s outfit from this retailer or one like it. Whether you decide to buy your dress or suit online or in a physical store,start the shopping process early. 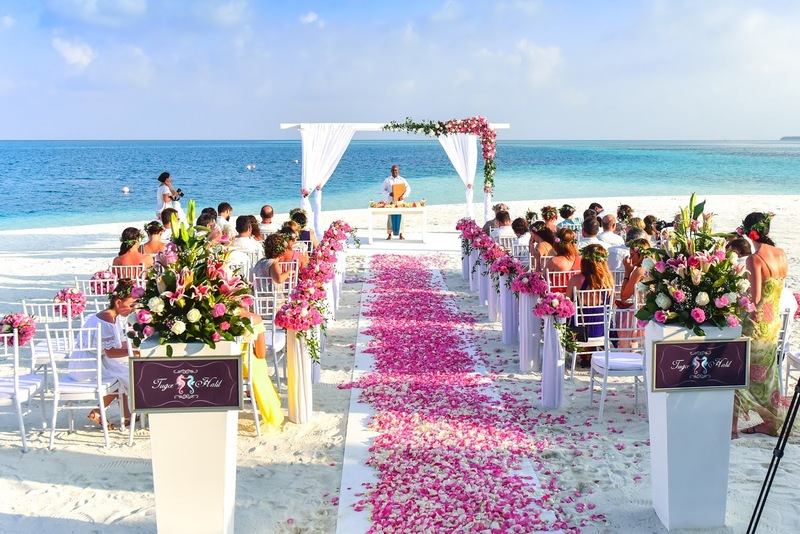 Ideally, you want to have everything you need at least a month before the actual wedding. This gives you the chance to try your entire outfit on to make sure it all fits and looks right. That way you will have a few weeks to send unsuitable items back and receive the replacements. Or, if you prefer, make the necessary adjustments and enhancements yourself. If there is a dress code or theme mentioned in the wedding invitation, try your best to follow it. Doing so will make sure you fit in and feel comfortable on the day. It will also please the bride and groom. Weddings provide you with the perfect opportunity to try out something a little different. Never be afraid to try out a fresh look. This guide to choosing clothing that flatters your body type will help you to quickly narrow down your options. Just be sure to try everything on properly. It is especially important to look at yourself from different angles in the mirror. If you are not 100% sure get a friend or family member to take a few photos of you wearing your new look. This will enable you to take a few days to consider if you really should stick with that new style of clothing. Try to think about the practicalities. For example, if the weather is not as you expect, ask yourself whether you will be able to stay dry and warm or cool enough. It is particularly important to select a pair of shoes that will be comfortable enough to wear all day as well as look good. If you would like to lose a little weight before the wedding, which is something I know a lot of people still like to do, you could try taking the Slimfast Challenge. I did it a while back and found that it worked well for me. You can read about my experience with this type of diet by reading the articles I wrote while following this diet regime. If you are interested in doing so, it is best to start with this post.